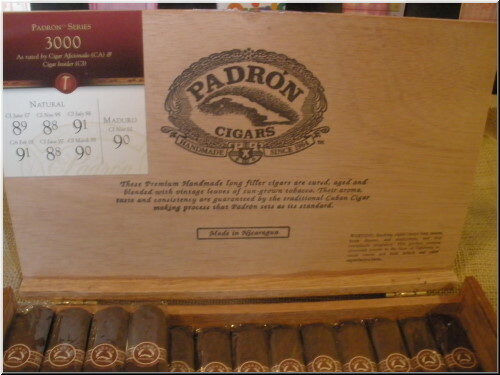 The Padron Family, makers of Padron Cigars understand that making a great cigar requires time and experience. Through four generations in the tobacco industry, they have devoted over 125 years to perfecting the family legacy. 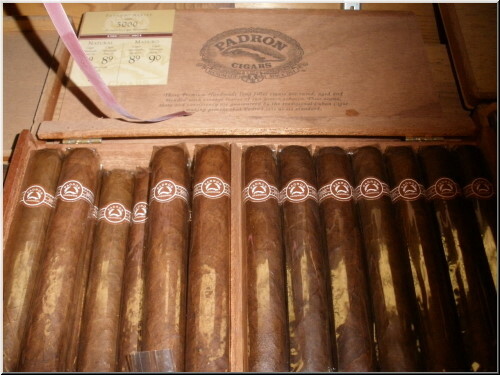 Padron Cigars are the culmination of their cigar making knowledge and experience. 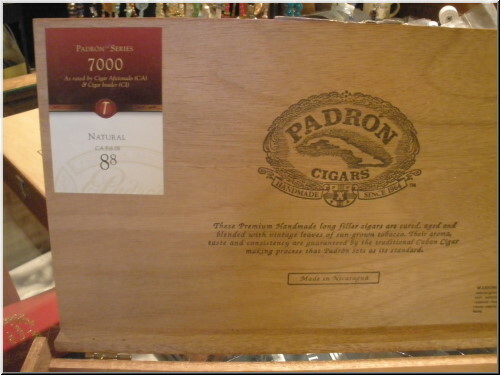 Every aspect of creating Padron Cigars, throughout all steps of the tobacco growing and cigar manufacturing process is controlled. 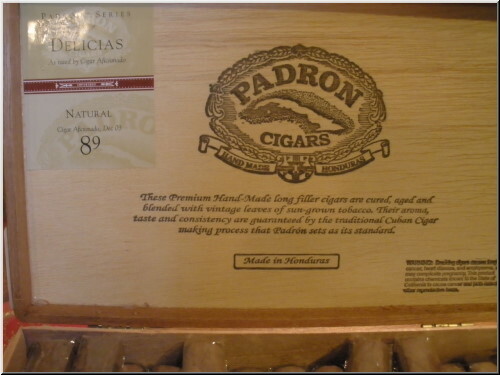 Only the finest, handmade, complex cigars with the flavor of the Cuban heritage will earn the name of Padron Cigars. 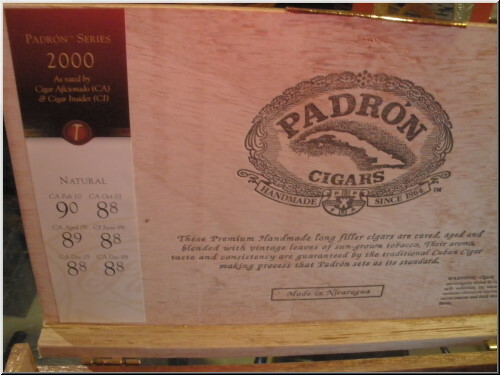 When Padron is on the label, quality is a matter of family honor. Rated 90. Dark and slightly pressed with a steady array of chocolate flavors, nutty notes and some cedar. 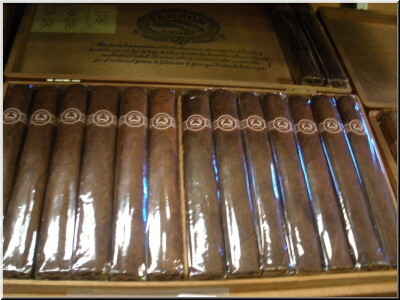 A medium-bodied smoke that draws evenly throughout. Rated 89. A veiny cigar with an even burn. It's cedary and nutty, with some leathery notes and a chewy, coffee flavored finish. Medium bodied. Rated 91. 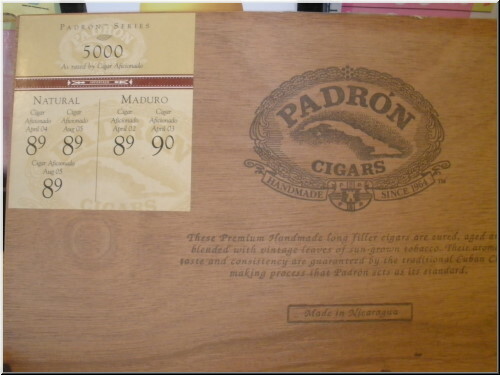 A box-pressed cigar with an attractive wrapper. The cigar burns well, with a toasty aroma. 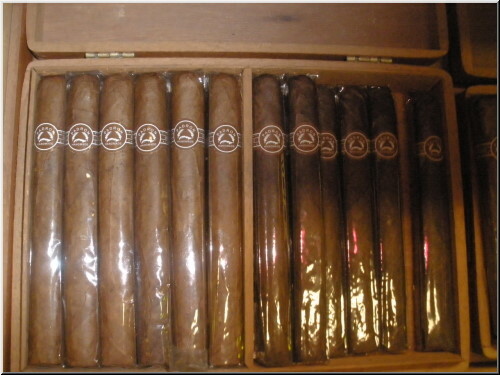 The smoke is earthy and sweet, with notes of wet leather. Rated 91. 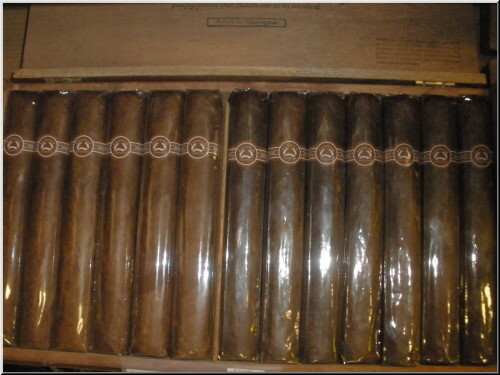 This big cigar is dark brown, and it has an easy draw. It's sweet and toasty, with rich notes of cocoa and a smattering of spice. Rated 90. A dark, veiny and chunky robusto. The draw is a bit loose. The flavor is complex, smacking of cinnamon spice, leather, and black coffee, with a nutty finish. Medium to full bodied. Rated 89. 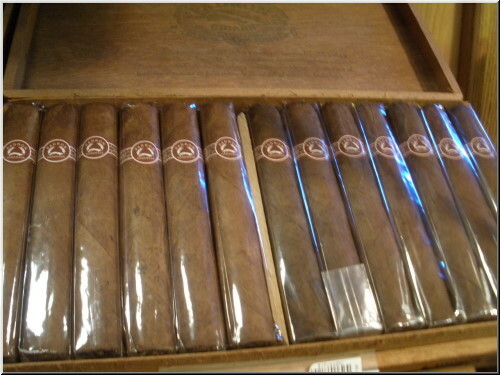 A well-made cigar with good sheen to the wrapper. The smoke is toasty, with notes of sweet nuts. There's some tart flavors on the finish. 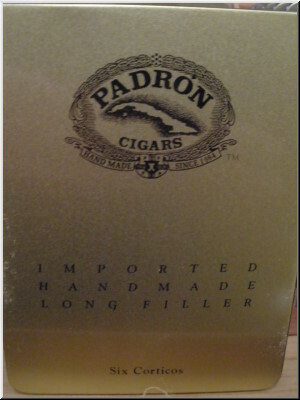 A medium to full bodied smoke. Rated 88. A thick cigar that draws well. 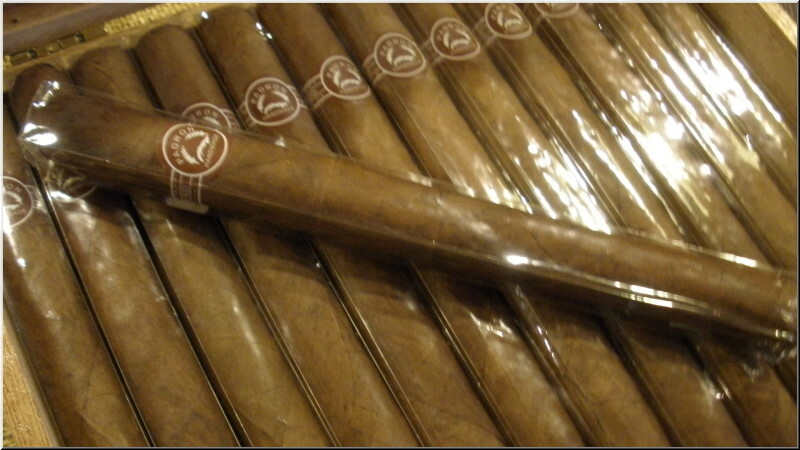 Toasty and creamy in character, there are hints of earth in the medium-bodied smoke and a sweet finish. Rated 91. There�s a profound graham cracker quality to this smoke, accentuated by a savory core of leather and a cocoa powder finish. Rated 89. This semi box-pressed lonsdale draws evenly, imparting creamy, toasty flavors on the palate with traces of cocoa, bitter wood and coconut. Rated 91, A solid unique smoke. 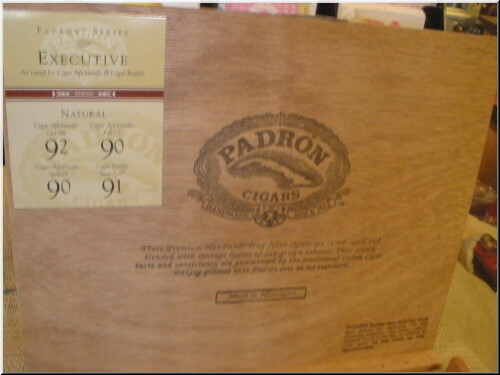 It has medium to full bodied character with an light perfumed quality. There are flavors of red spices, and a hint of anise on the palate. Well-made. Rated 89. 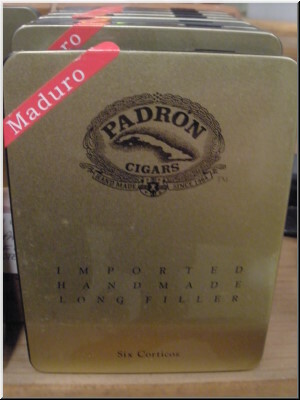 This dark, box-pressed cigar opens with distinct flowery flavor dusted with sweet cocoa notes that segue into a woody finish. Mild- to medium-bodied. Rated 89. Semi pressed, with a somewhat loose draw and an even burn. It has a dry, woody taste with notes of nuts, cocoa and toast. Medium to full in body. Rated 92. This is powerhouse of dark, sweet flavors. 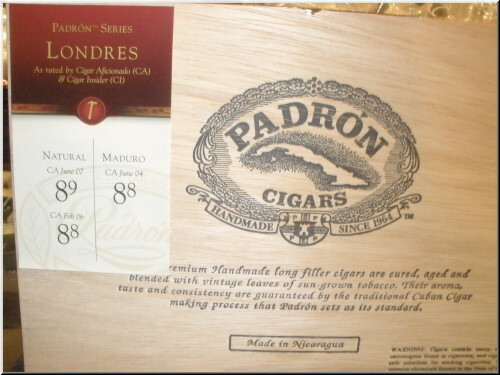 There are notes of cocoa bean, and rich spices, and long-lasting sweet wood finish. There is also a hint of leather. Rated 88. Pressed and rough in appearance, with a nice, easy draw. 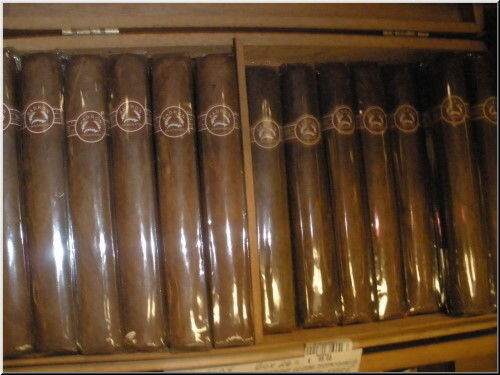 The cigar has dusty cocoa notes, with a toasty, walnut taste and a medium body. Rated 89. Although rough in appearance, this corona smokes well, showing significant sweet woody flavors smacking of coconut, vanilla and nuts. The finish is earthy.